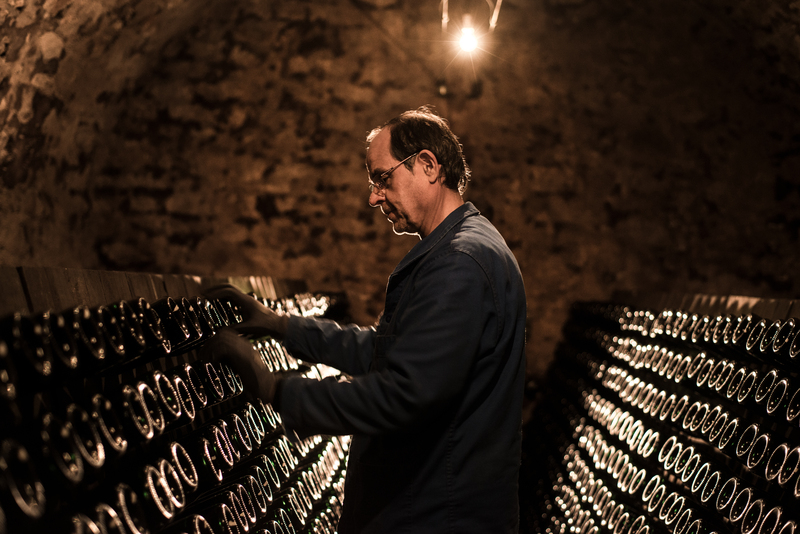 Champagne De Saint Gall is the flagship label of Union Champagne, an Avize-Based “new-generation” cooperative on a meteoric rise to stardom. 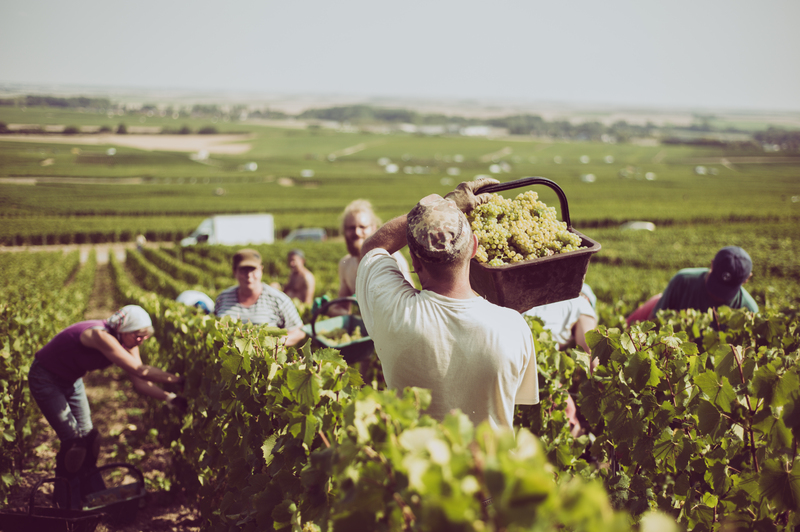 Historically most of the company’s wine has been sold to the region’s iconic houses to be blended into their top luxury brands, a practice which still accounts for a sizable proportion of Union Champagne’s business. 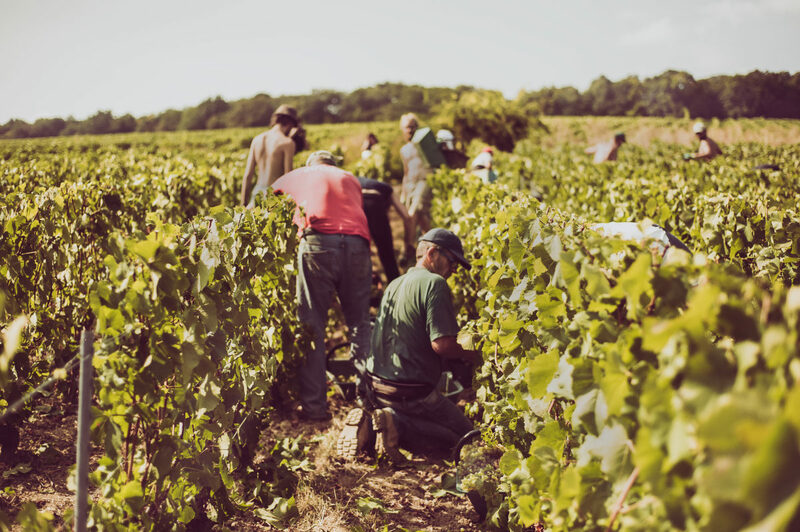 As far as cooperatives go this is without question the wealthiest of its kind in the world let alone the wine trade, with a staggering 615 hectares of Grand Cru vineyard land, 615 hectares of Premier Cru vineyard land, and 135 hectares of “mere mortal” unclassified vineyard land. 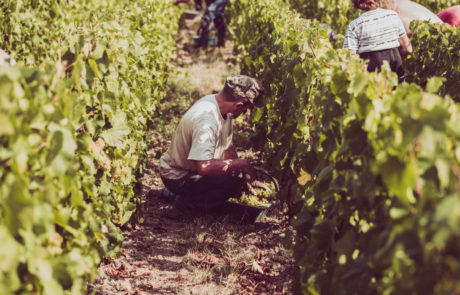 Most of the firm’s acreage lies in the sought-after Côte des Blancs zone, where they farm more Grand Cru acreage than all other Champagne houses combined. Now banded together, Union Champagne’s member/farmers can be considered the kings of ultra-premium Champagne, as no other firm in Champagne holds close to this amount of elite-level acreage. 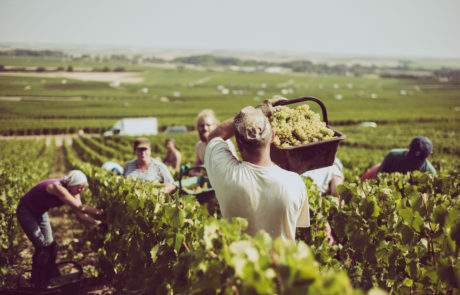 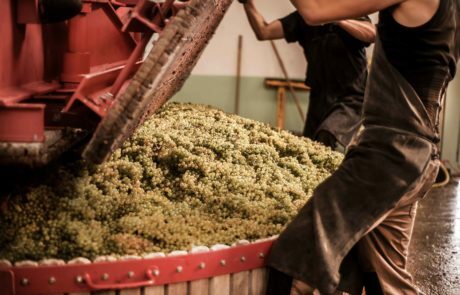 Union Champagne’s recent shift, a commitment to producing and selling finished wine on their own, is the most interesting thing to happen in Champagne during our forty years covering the region. 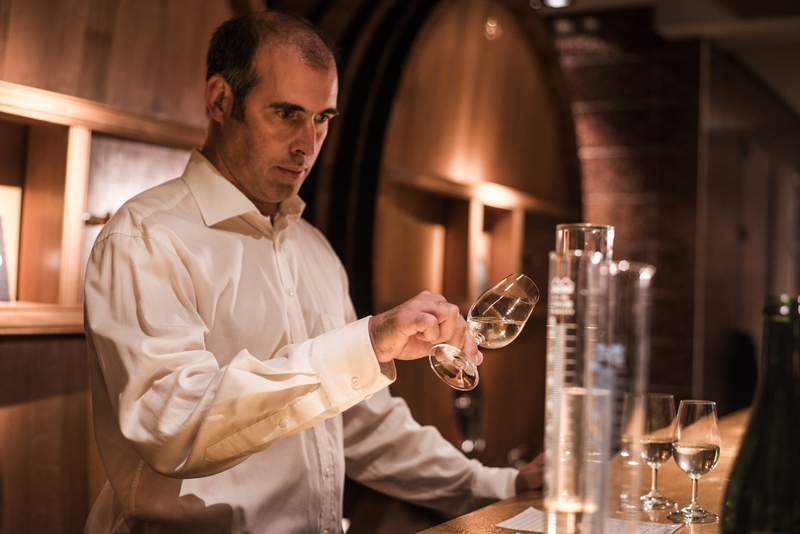 With pride (and a healthy dose of astonishment, really…) we offer you these new releases from De Saint Gall – Reference points in classical, terroir-driven Premier Cru and Grand Cru Blanc de Blancs Champagne.